A young mother is obsessed with creating an absolutely perfect life for her children, Moth founder George Dawes Green details a bizarre interruption during a beloved poker game in Georgia, and a little boy’s dreamy childhood comes to a screeching halt on a North Carolina highway. Hosted by The Moth's Artistic Director, Catherine Burns. The Moth Radio Hour is produced by The Moth and Jay Allison of Atlantic Public Media. A woman discovers that even the most elaborate holidays can't protect her children from the pain of growing up. The founder of The Moth details a bizarre interruption during a poker game in Georgia. A little boy’s dreamy childhood comes to a screeching halt on a North Carolina highway. 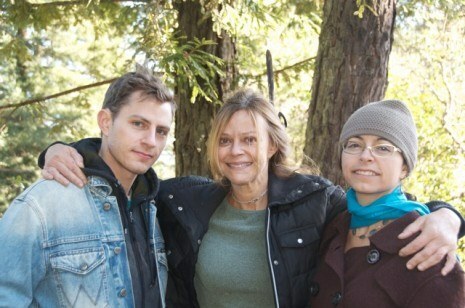 Joyce, her daughter Audrey, and her son Charlie (a.k.a. Captain Planet, 24 years after writing the note in the story). 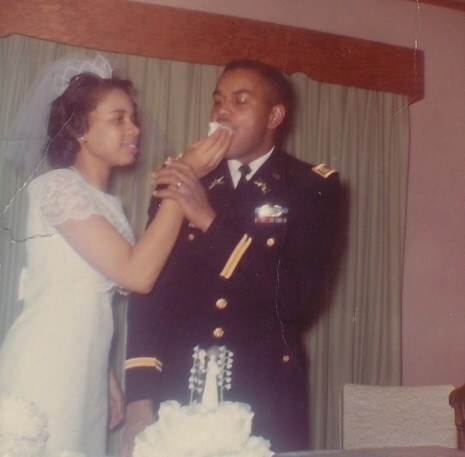 Photo courtesy Joyce Maynard. 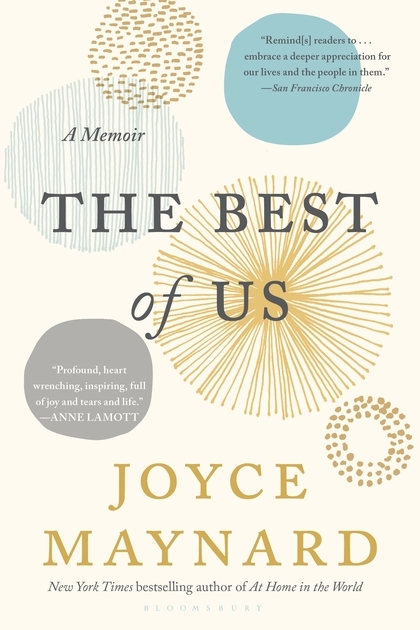 Joyce’s latest book, The Best of Us: A Memoir, is available for purchase. 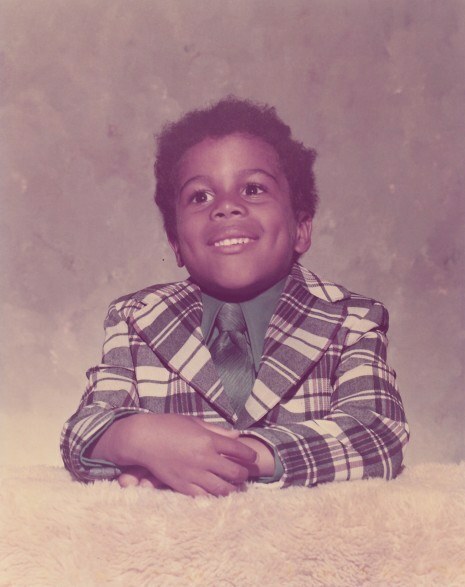 Kevin at a young age. 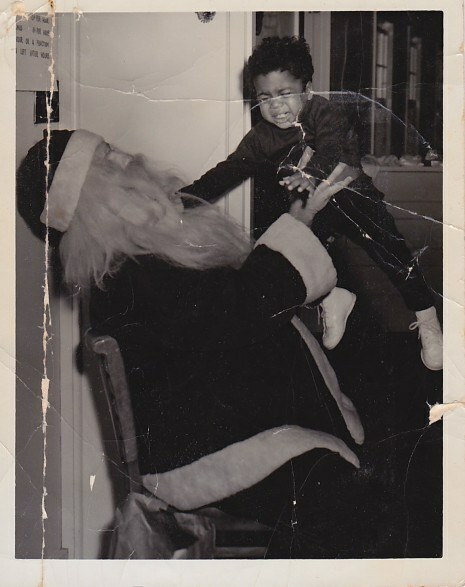 Kevin versus Santa Claus. All photos courtesy Kevin R. Free.